Levinson & Capuano, LLC services clients in the South Florida area. Partner Attorneys Arielle Capuano and Cary Levinson practice out of the firm’s Main Office in Fort Lauderdale, Florida. Levinson & Capuano, LLC focuses its practice on divorce, family law, prenuptial agreements, business law and criminal law. However, our attorneys are capable of handling a broad range of legal issues and work with attorneys in other areas of practice and jurisdictions. 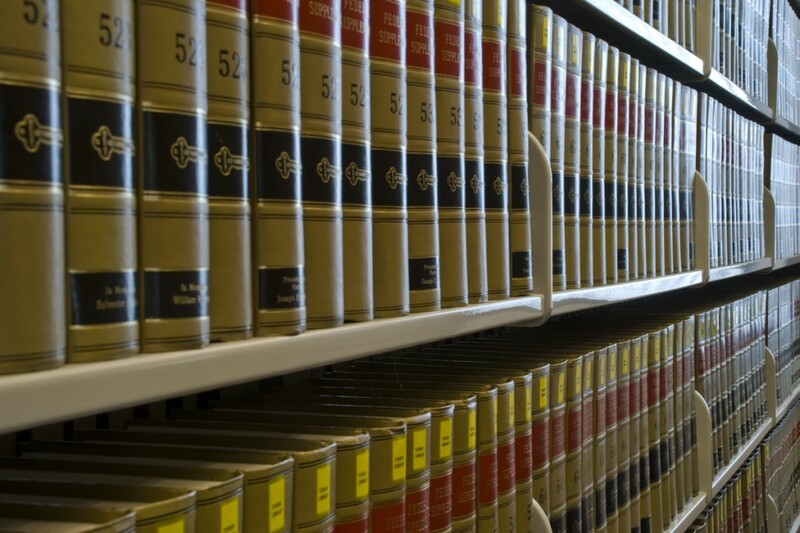 If we are not able to handle your legal matter internally, we can refer you to other qualified attorneys. If you are an attorney, feel free to contact us to discuss referrals, co-counsel cases or other professional arrangements. Note: The links listed above are provided as a public service and for informational purposes only. Levinson & Capuano, LLC, makes no warranties or endorsements as to the accuracy of any information provided on such sites.